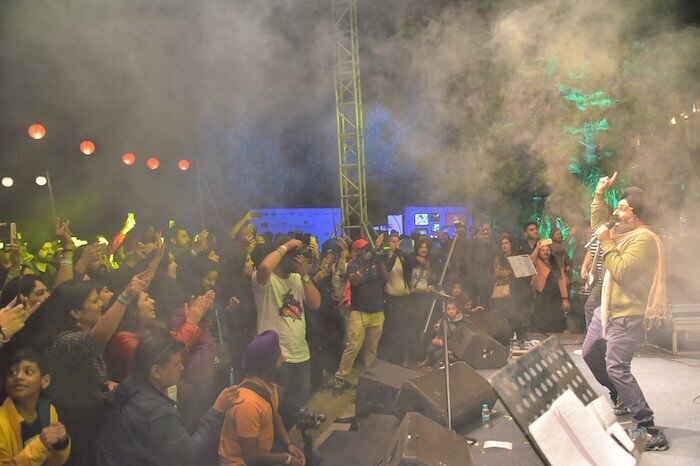 Are you ready to experience the best of music and nature as Kasauli Rhythm & Blues Festival (KRBF) is back with its 8th edition? This Easter get ready to witness a nexus of contemporary, classical, pop, rock and western music loaded with fun and thrill. The artist lineup? Read on to know more. 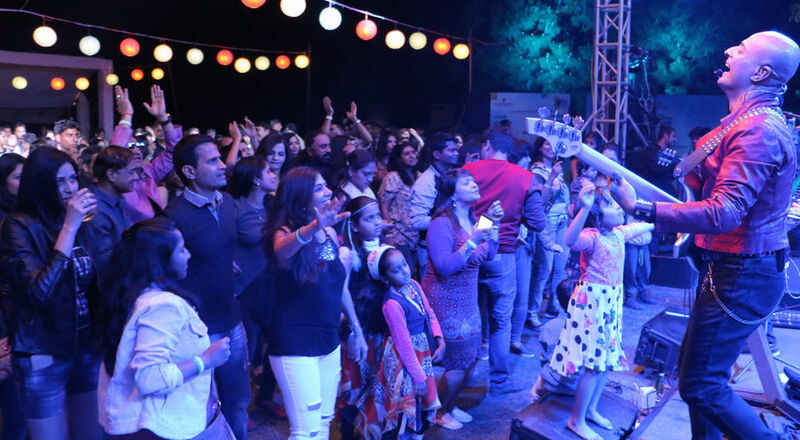 All the funds raised at the festival will be used towards the treatment of critically ill, under privileged children with Congenital Heart Defects. The euphoric air of Kasauli will make you fall in love with the mountains all over again. In short, you are in for one hell of a musical ride which is just the unplug you were looking for! 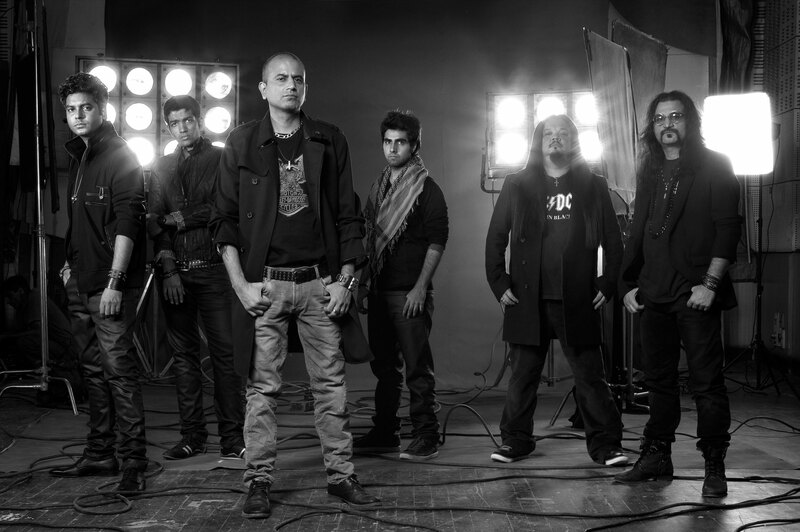 Having been in industry for 27 years, Parikrama is a legendary rock band, playing Classic Rock- based music fused with Indian instruments like the Tabla and the violin. They’re the legends in what they do. The band has done more than 3000 shows till date in India and worldwide. A trained Hindustani classical vocalist from the Rampur Gharana, Sukhmani Malik has a voice dense with character and doesn’t fail to strike you as stirringly powerful. Hari Singh, a prolific singer, producer and audio engineer, has unique electronic skills that straight grab the listeners’ heart. The talented duo, Nirali Kartik and Kartik Shahi ais the soul of Maatibaani. Here, folk meets contemporary. From writing amazing songs featuring lyrics and verses of Kabir, Bulleh Shah, Mirabai and more, their songs speak to the Indian Diaspora of both India and beyond. Bryden-Parth is the coming together of two musicians from Western and Indian Classical backgrounds, creating an exciting cross-genre musical experience. Bryden has many years of experience in the western music scene, heavily influenced by gospel harmonies. Parth on the hand has a keen understanding of the Indian Classical music scene, presented in a contemporary way. What an awesome way to celebrate the Easter weekend. Music and mountains, need we say more?